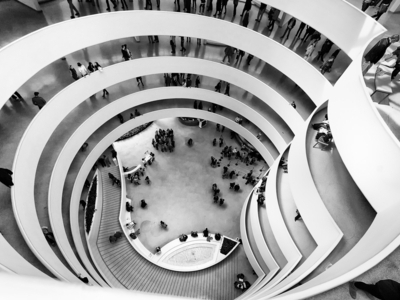 Enjoy a Pay What You Wish day at The Guggenheim Museum every Saturday from 5:45pm until 7:45pm. Experience the splendors of one of NYC's best museums and pay only as much as your heart desires. The suggested donation is $10. The last ticket is issued at 7:15pm.